Voir dire strategies, cross-examination questions, and science to convince the jury that your DUI case deserves an honest review. Strategy and arguments found nowhere else. Includes pattern motions and trial tactics. Attacking and Defending Drunk Driving Tests offers a unique combination of objective science and practical trial tactics that really work. 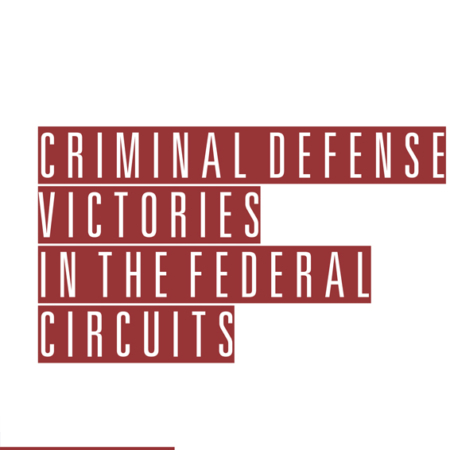 This start-to-finish guide to winning DUI trials provides sophisticated courtroom tactics, a concise and effective approach to voir dire, sample cross-examinations, trial-tested arguments, underlying science and law, and pattern motions with points and authorities. Question-by-question and argument-by-argument, Attacking and Defending Drunk Driving Tests explains how to soften resolute juries by picking apart unyielding police reports and bulletproof lab reports. These courtroom-proven strategies are supported with understandable science in a coordinated trial attack that will leave the prosecution wondering how its formerly solid case became so weak. This winning approach to DUI trials is presented step-by-step, and is heavily-supported with pattern arguments, model cross-examinations, case law, science, and motions. The text is filled with helpful suggestions. Eleven new sample motions/petitions with arguments providing you with the most complete collection of DUI motions you are likely to find anywhere. Six common types of prosecutorial misconduct and how to deal with them. Analysis of the U.S. Supreme Court’s decision in Birchfield v. North Dakota regarding implied consent laws and warrantless breath and blood tests. Two sample cross examinations: a destructive HGN cross examination and a cross-examination challenging blood draw procedures. Filing a writ to challenge a DMV hearing license suspension with a sample writ of mandate and a sample ex parte application for a stay of suspension. Co-Elution—the problem with single column chromatography. Operating the Drager Alcotest 7510®. Should the defense reanalyze the blood sample? Why you should try the case with a co-counsel. NHTSA’s 465 page DWI Detection and SFST Training Manual on Digital Access. Eight key insights from the Manual. Donald Bartell is a partner in the law firm of Bartell & Hensel in Riverside, California, and has been in private practice since 1984. He is on the Board of Directors of the California DUI Lawyers Association, and is a frequent lecturer around the state on DUI trial tactics. 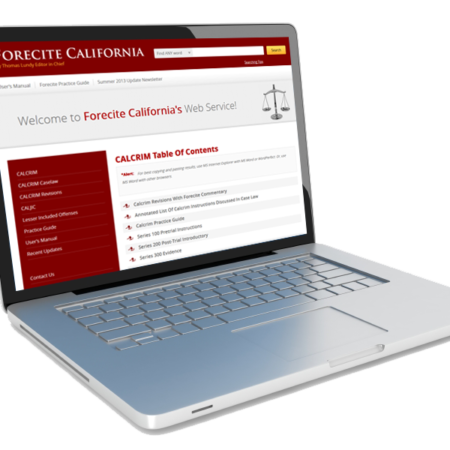 He participated in the California DUI Lawyers Association and National College for DUI Defense’s jury research project investigating what arguments resonate with jurors in drunk driving cases. Mr. Bartell is a contributing author to James Publishing’s California Drunk Driving Law, and wrote the chapter Defense of Drug Cases in Medical-Legal Aspects of Drugs. He graduated from the University of California, Berkeley, and the University of Notre Dame School of Law. Mr. Bartell is a pilot, and frequently flies to court. He tries drunk driving cases. Mary Catherine McMurray is a nationally known forensic consultant based in Wisconsin. She has appeared in Federal, State and Municipal courts in civil and criminal cases, providing expert testimony in the areas of chemical testing, the analysis of breath, blood and urine for ethyl alcohol, and the interpretation of the analytical results. She previously worked for the Wisconsin State Patrol as instructor and maintenance tech, and was also an SFST instructor. Anne ImObersteg had over 22 years of diversified experience in analytical chemistry, toxicology, and pharmacology before her unfortunate and sad passing during the writing of this book. She was an expert witness in scientific methods, the effects of drugs and alcohol on the human body, narcotics analyses, drug/alcohol analyses, lab instrumentation, and breath alcohol instrumentation. She was a former Forensic Laboratory Inspector and consultant to the federal government, and professor at Lincoln University on the Effects of Alcohol and Drugs, and Criminalistics. She had a BA in Chemistry, MS in Criminalistics, MBA, and JD.